Featuring 151 spacious guest room accommodations to suit Business and Leisure traveler needs. We offer complimentary breakfast, Wireless and High Speed Internet, USA Today Monday thru Friday & Complimentary Guest Parking. 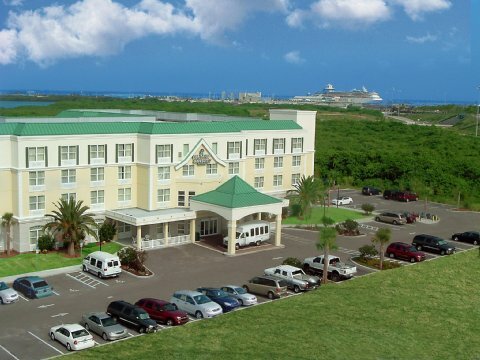 Hotel is located 1/2 mile from Port Canaveral.